Not just feeding the hungry, but feeding them well. If you’re just recovering your appetite after the Thanksgiving gorge-a-thon, here’s a beautiful opportunity for you to assuage your caloric guilt: give to Atlanta’s most nutritious charity, Open Hand. 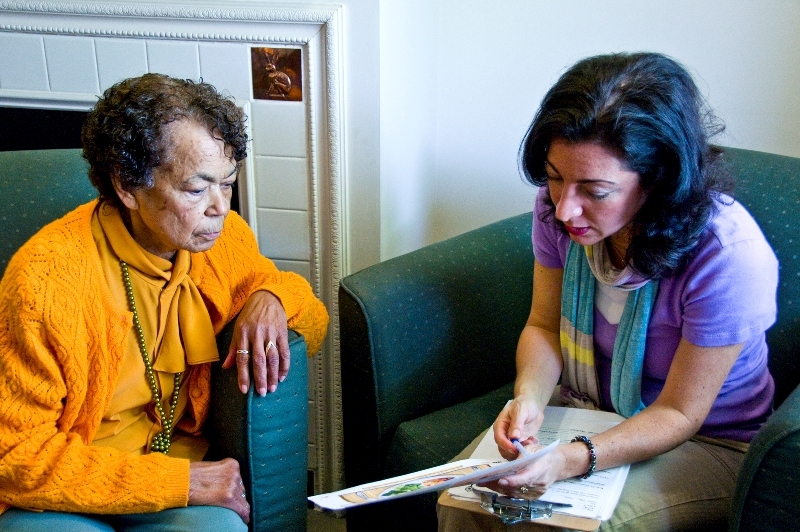 For 20 years, Open Hand has been providing freshly cooked, home-delivered meals and nutrition education to people who are chronically or terminally ill, and it’s one of the best-run, most accountable and visionary organizations around. 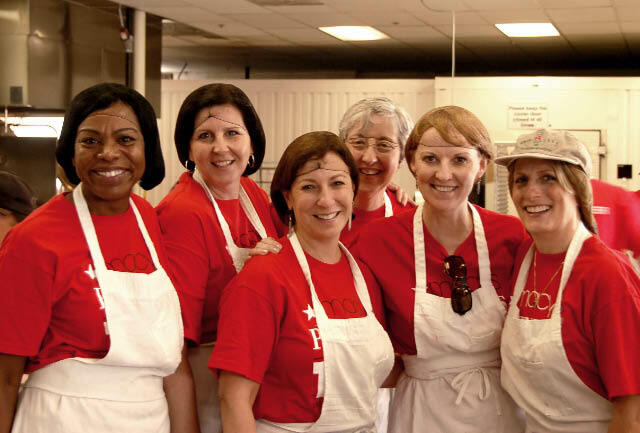 Every day, Open Hand cooks, packages and delivers 4,500 fresh, healthy meals to people with HIV/AIDS, homebound seniors, and people living with chronic disease and disabilities—while using food and nutrition education to improve people’s health through its Comprehensive Nutrition Care program. It’s a huge challenge to take on prevention – in addition to simply feeding people– but it’s an idea whose time is long overcooked. Staying healthy is a family affair. Digest these facts: 23.6 million Americans have nutrition-linked diabetes, and an astonishing 57 million more are pre-diabetic–with low-income and black populations most at risk. Why? Because the poor have less access to nutritious food, and cheap food is the worst food for you. All those $1 happy meals have a staggering cost: the treatment of diabetes costs us $174 billion annually, and that number is soaring every year. Even the food banks and shelters that distribute food to the needy are choked with highly processed, highly preserved foods that only exacerbate the problem. People of all income levels simply don’t understand how their food choices are making them sick. 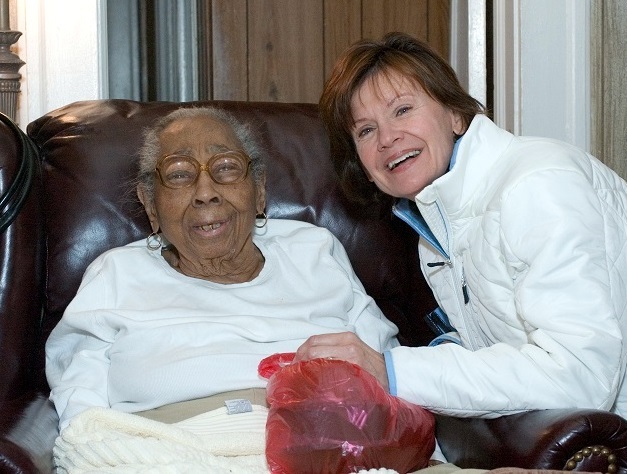 That’s why Open Hand’s approach to feeding people is so enlightened— providing fresh healthy food and giving nutrition classes to seniors and at-risk populations so they understand how to eat well. At the same time, Open Hand started Good Measure Meals, a for-profit social enterprise that delivers fresh, healthy weekly meals for dieters and non-cooking gourmands to 60 pick-up locations around Atlanta (mostly health clubs). And every cent of the proceeds from the $12 million GMM has earned since 2004 goes to support Open Hand’s nonprofit operations. 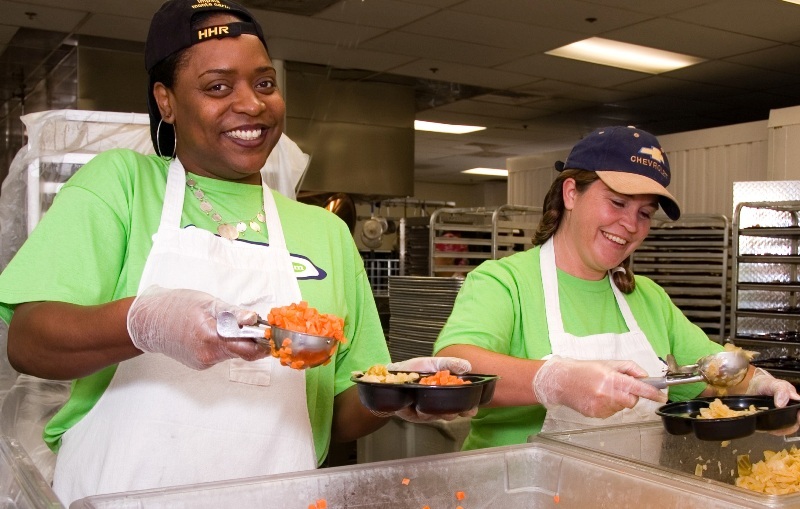 If you can’t afford to give to Open Hand, you can still lend your open hands – because the big kitchens that produce 4,500 meals a day are staffed with about 700 volunteers a week –some as young as 9 (with an adult), kids 15+ on their own, corporate groups of givers, and people volunteering to drive and deliver. In fact, despite these challenging economic times that sandwich nonprofits between a decrease in donations and a whopping increase in requests for food, Open Hand has never had a waiting list. It simply feeds those in need, with the kind of food they need. I’m so into Open Hand, I can hardly stand it – I’m giving $100 today to support their capital campaign (to build bigger kitchens! 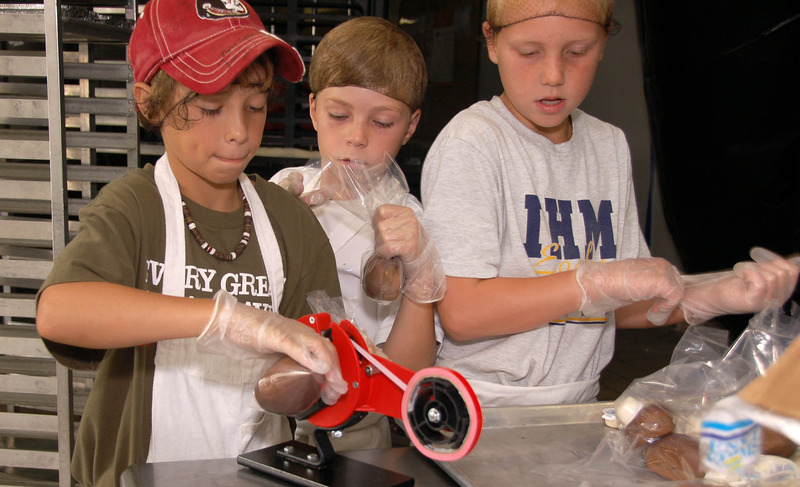 ), and I’m going to volunteer to get on the assembly line and pack up some good food. To join me in giving, click here! To volunteer, click here! I am currently employed in a great job with a great organization, but in recent months have felt compelled to pursue employment/volunteer opportunities that empower women. I typed in a search for ‘jobs for women helping women in atlanta’ and your blog popped up. I’m just now seeing it as your project comes to a close! I wanted to say that what you’ve accomplished is not only a generous financial committment, but also a great way to leverage your ad experience into a public awareness campaign (cause marketing – a field that needs all the experience they can get ;-)).